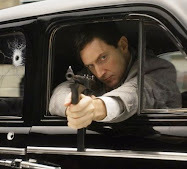 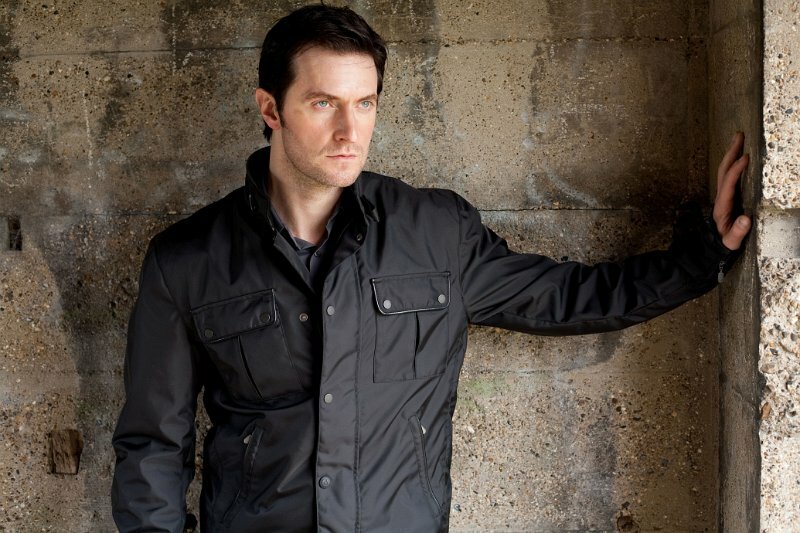 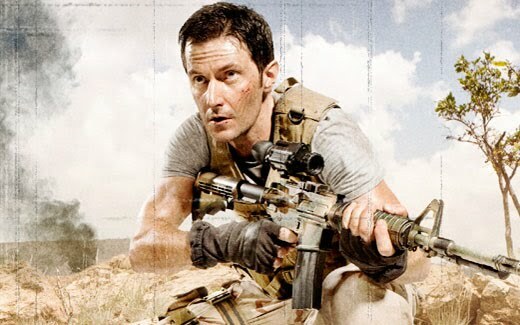 Richard Armitage is a British actor who was born in Leicester on Aug. 22, 1971. 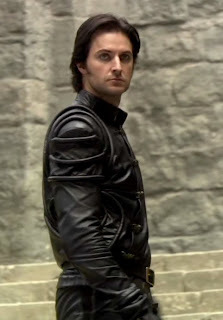 He is the 2nd son of Margaret, a secretary, and John, an engineer. 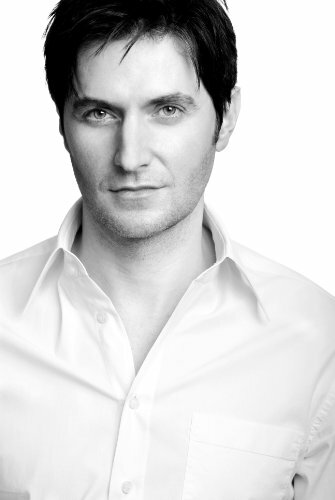 He attended Pattison College in Binley Road, Coventry, and studied at LAMDA (the London Academy of Music and Dramatic Art). 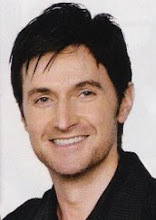 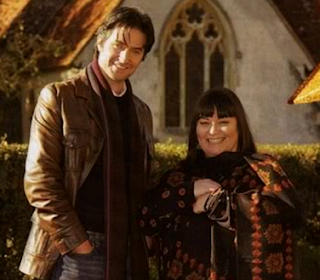 Richard's popularity is spreading across the world thanks to his acting talent and gorgeous good looks that just get better with age. 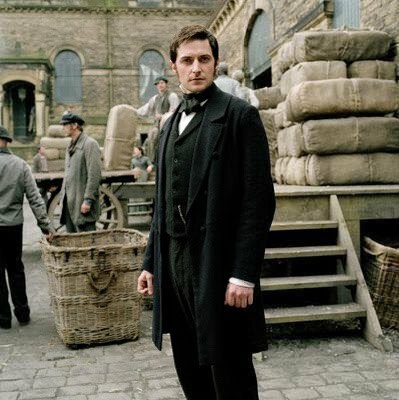 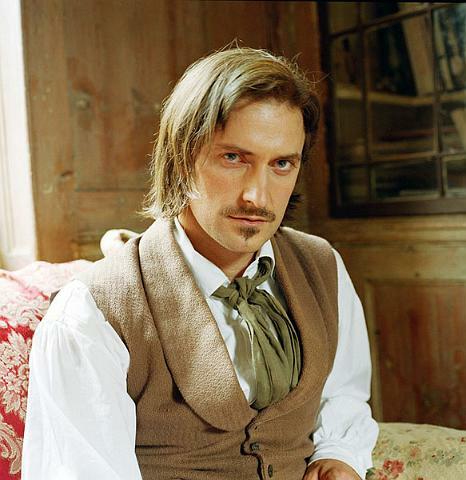 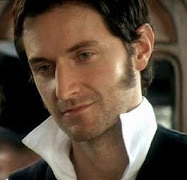 John Thornton in "North & South,"
Sir Guy of Gisborne in "Robin Hood,"
Claude Monet in "The Impressionists"
Harry Kennedy in "The Vicar of Dibley,"
and John Porter in "Strike Back." 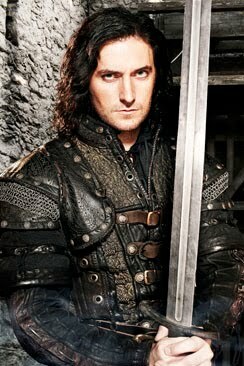 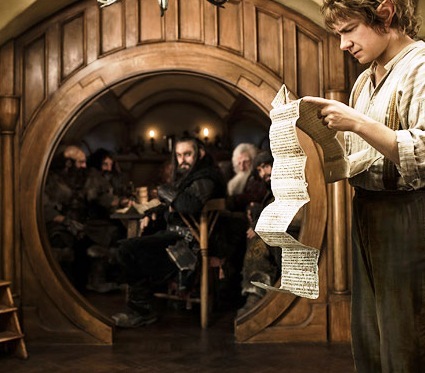 Heinz Kruger in "Captain America"
Thorin Oakenshield in "The Hobbit"
and narrated several books on audiotape.